Google has accelerated the growth of its online Cultural Institute, adding virtual tours and digital collections of 60 more museums, galleries and other attractions. 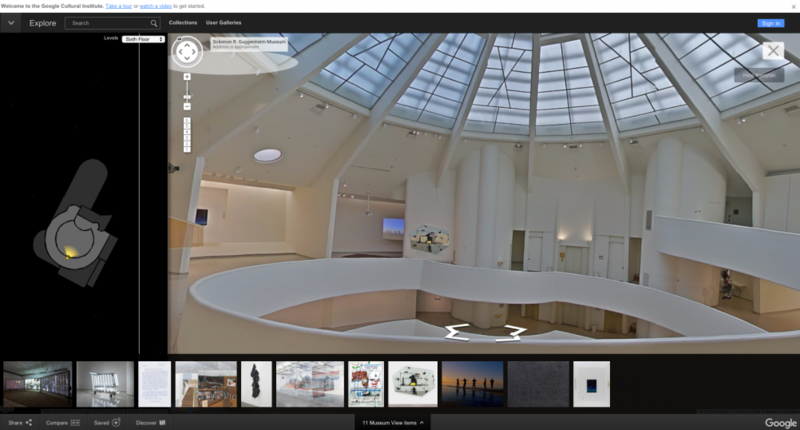 Google has partnered with the Guggenheim in New York for the latest in its series of virtual, browser-based tours, which are designed to open up collections, give more people access and provide rich content experiences. The Guggenheim is one of 60 cultural institutions which have just been added to Google’s Cultural Institute, where around 1,000 museums and galleries now offer virtual tours and share digitized art collections. The virtual gallery tours offer walk-around experiences using Google street view technology and allow users to unlock other curated content. He adds: “Museums, galleries and theatres are turning to technology to help reach new audiences and inspire them with art and culture. 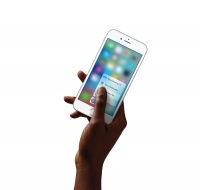 And the possibilities keep expanding with the addition of newer technologies like virtual reality. 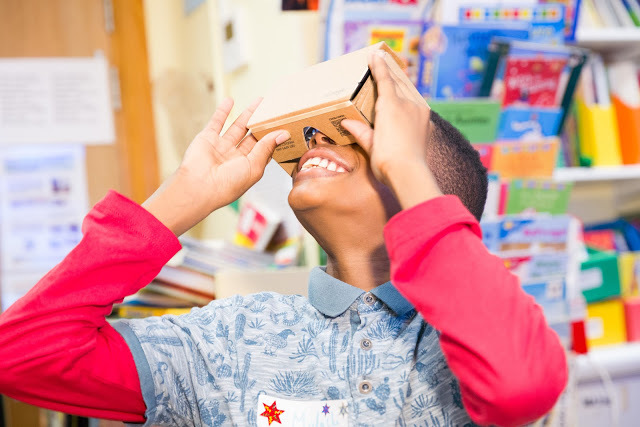 In a similar way Google is looking to provide access to other hard to reach places such as Mont Blanc, which last week became the subject of a new range of interactive experiences. You can explore the Mont Blanc Massif here: Google worked with alpine photographers, skiers, mountaineers, climbers, and runners to build Street View mapping of Western Europe’s highest peak. As well as bringing the mountain to armchair mountaineers the project serves a further cultural purpose in the name of preservation. Other new additions to the Cultural Institute programme include a tour of “the World’s heaviest building” – The Palace of Parliament in Romania and you can find hundreds more examples of virtual tours here. Google has also experimented with similar projects off of the platform such as Inside Abbey Road, an interactive tour of the recording studios, where you can even mess around with equipment.